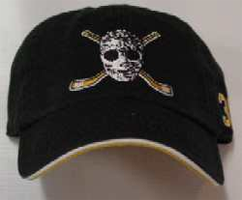 SPECIAL PROMOTION!! 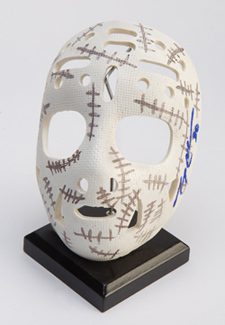 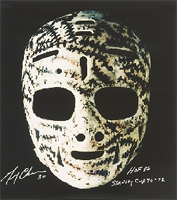 Gerry Cheevers Autographed Mini Mask - $39.95. 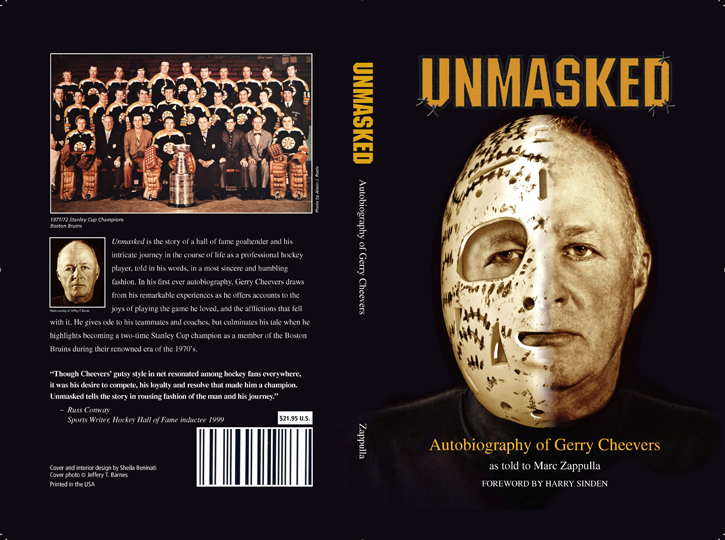 Unmasked is a spellbinding and revealing inside look into the professional hockey career of hall of fame goaltender, and former Boston Bruin, Gerry “Cheesie” Cheevers. 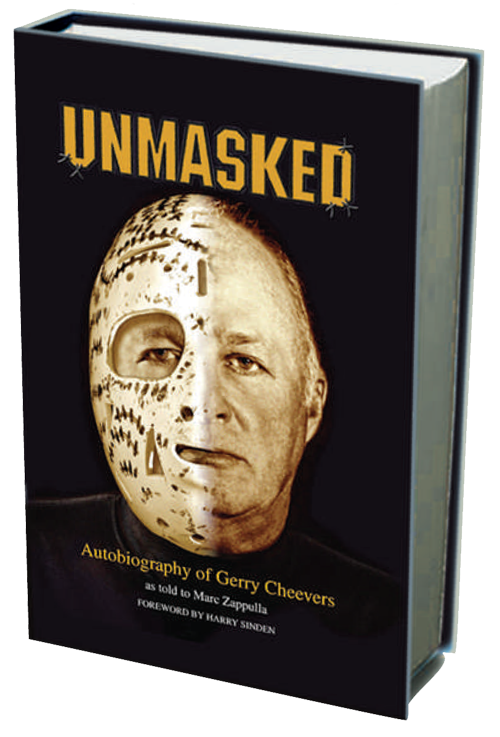 Learn about the man behind the most recognizable goalie mask in NHL history, and uncover the many untold stories of his life, as they are superbly depicted in his first ever autobiography.